Sharon Mayer CEO of The Allen Fairview Chamber of Commerce discusses the process for selection of Board Members. Charles Shepard--Owner of Quality Window Fashions is the focus of this Allen in Action Business Spotlight. 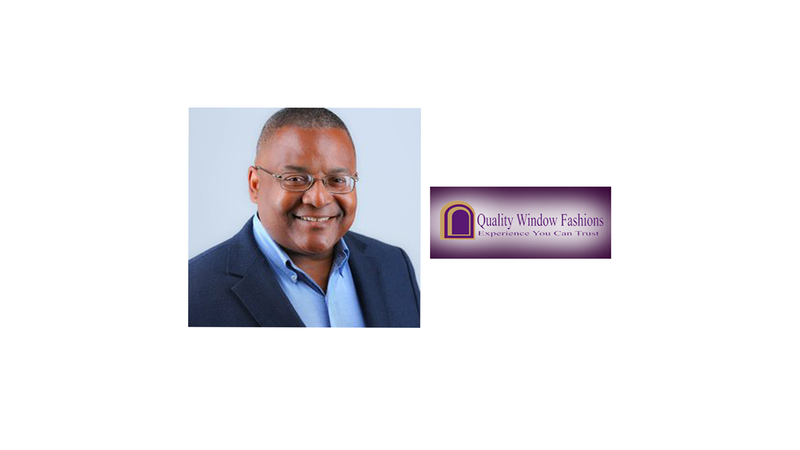 Charles has been in the business for over 14 years and has owned Quality Window Fashions for the past 6 years. Many don't know all of the benefits of being a member of The Allen Fairview Chamber of Commerce.